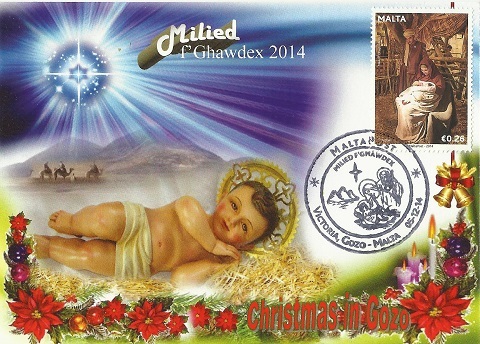 On 5th Decemeber, 2014, MaltaPost issued a special handstamp "Milied f'Għawdex" at the Victoria P.O. 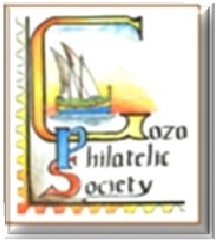 For this occasion, the Gozo Philatelic Society, issued a commemorative card. To order your set please email us through secretary@stamps-gozo.org .